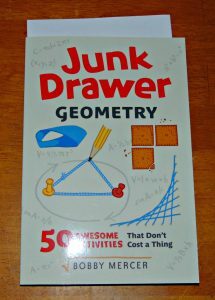 Pretty soon my lad will be taking a geometry course, so imagine how delighted I was to get a review copy of Junk Drawer Geometry. I now have 50 hands-on activities to help my son make sense of polygons, mobius strips and angles. Geometry is a hands-on subject. What better way to explore the concepts of area, perimeter, and volume than actually measuring area, perimeter, and volume? With this helpful resource, you will polygons out of pipe cleaners and flexible drinking straws, explore Mobius strips made from index cards, model the Pythagorean theorem using cheese crackers, and much more. 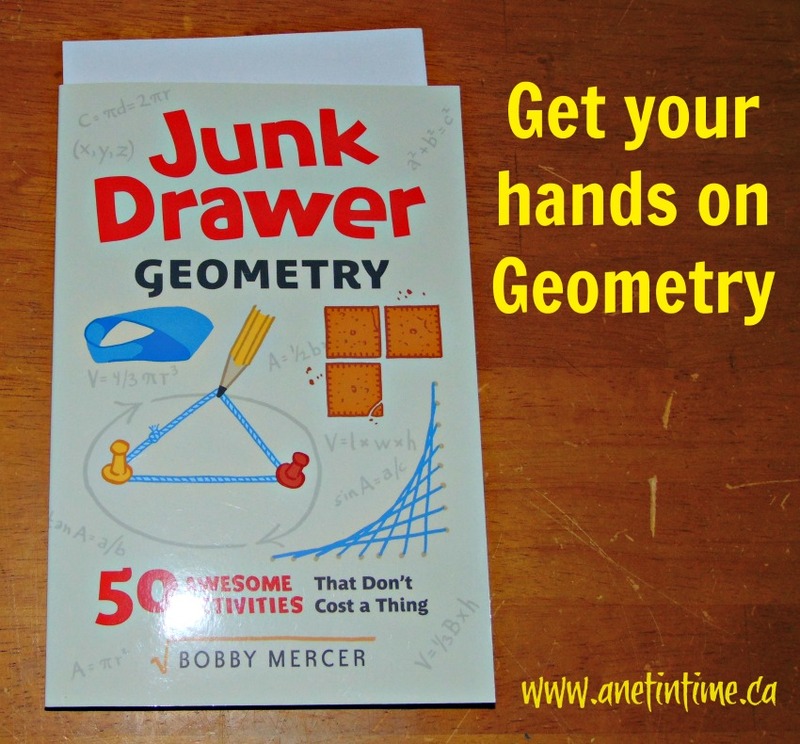 Junk Drawer Geometry proves that you don’t need high-tech equipment to comprehend math concepts – just what you can find around the house or in your recycling bin. Geometry tools: 14 sections such as Pencil Compass, Right Angle String, Unit Circle Glove etc. 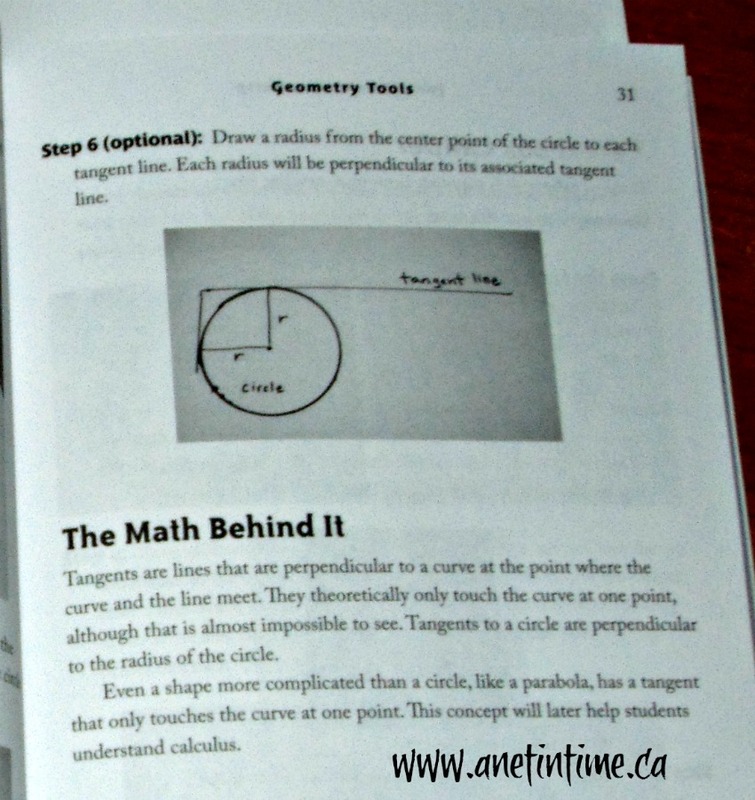 Geometry labs: 18 sections such as Inscribed Angle Circles, Straw Triangles, Thumbs Up etc. 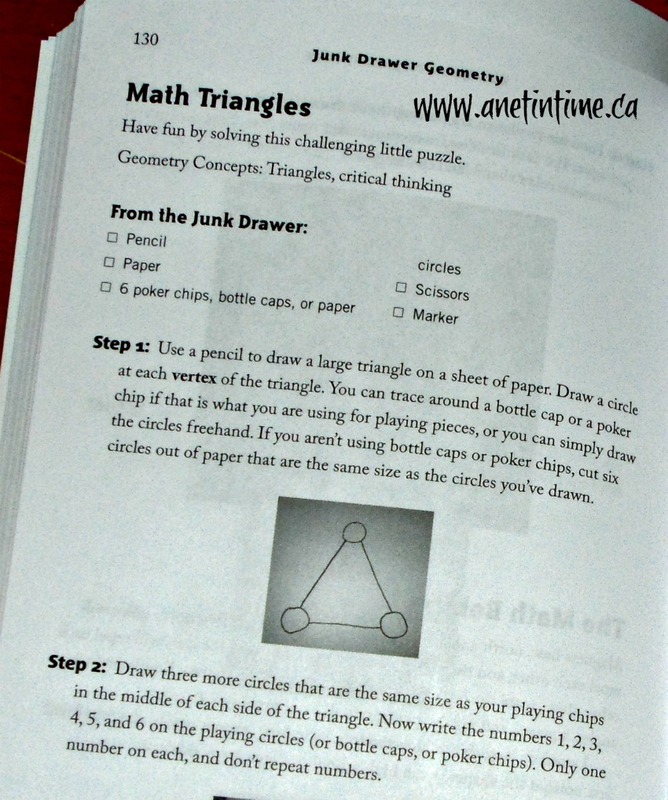 Fun Geometry activities: 18 sections such as Math Triangles, Circle Art, Tangrams etc. 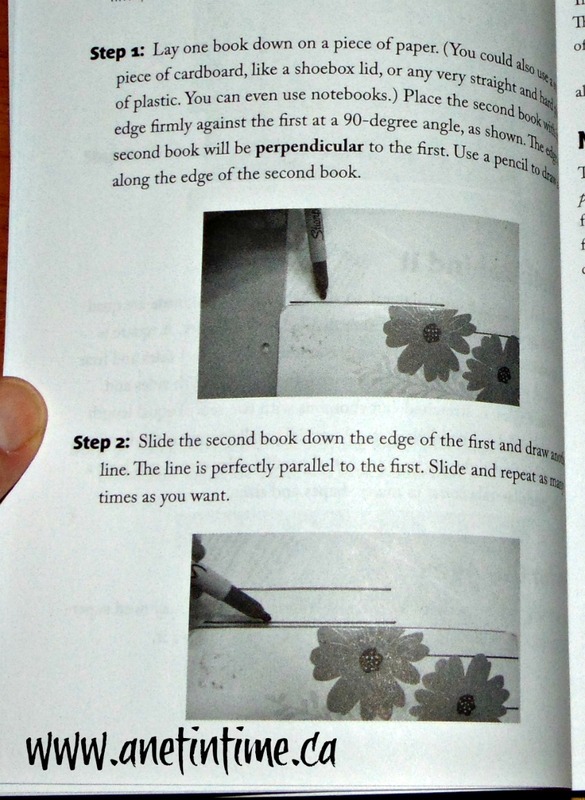 There’s not an area of Geometry that this book doesn’t cover. Shapes, theorems, tangents, graphs, compasses, calipers, area and volume and so much more! It was ever so helpful that each project comes with a materials list. 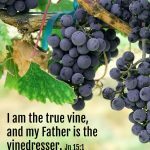 I found that most materials are easily found around the house, OR easy to find at your local dollar or hardware store. Step by Step instructions walk you through exactly what you need to do. The pictures clearly showing what you need to do, eliminating confusion. I particularly appreciated that math behind the activity was clearly explained. From understanding the importance of circles, the relevance of figuring out area, why it works to your hand to measure items at a distance, and why marshmallows work so well to understanding volume. Junk Drawer Geometry follows a similar pattern to Junk Drawer Engineering. Grayscale images with clear instructions make it so easy for the student to complete the activity. 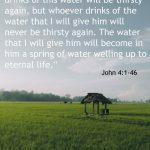 There is an excellent range of activities, some very simple, and others that are a bit more complicated. Step by Step instructions along with understanding the math behind the activity. Robert Mercer brings geometry into the real world for his readers. All of the activities are quite doable and you should have no problem finding the materials to make them. Definitely worth adding to your study of Geometry. This looks fantastic. Is it more of a supplement or textbook? We are looking at possibly doing high school geometry next fall so I am on the prowl for good ones that our oldest will do well with. And I love hands-on! I would view it as a supplement, a way to help “SEE” geometry. I had an excellent teacher in highschool who made 3D figures to help me understand it. It was so helpful, I see this book much the same way.